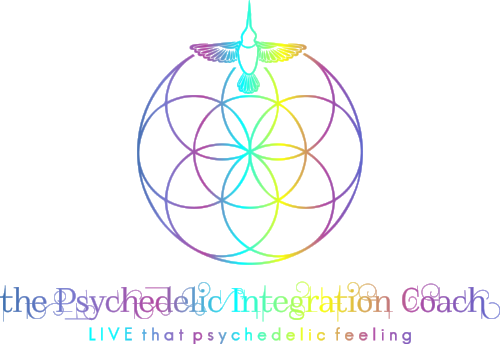 On May 14, 2019, we will gather together in Gardena to create a safe space to talk about altered states of consciousness that are induced by psychedelics and/or spiritual emergence. Join our growing consciousness-minded community to offer and receive emotional support and guidance, share stories and resources. Catch up on recent psychedelic research for treating ailments such as depression, addiction, PTSD and anxiety, learn about popular techniques such as microdosing, share safety strategies, psychedelic space navigation tools and integration techniques to successfully accommodate the lessons and healing into your life. Circle will be led by one of our most beloved community leaders, Sel Sarkin. LOCATION: 15242 Ardath Avenue, Gardena, CA 90249. Very Important Disclaimer: We do not encourage or condone any illegal activities, the purchase, sale, transfer, or use of any illegal substances, or partaking in any unlawful activities related to illegal substances. Please do not bring, buy, sell, transfer, or arrive on any illegal substances, or swap information on how to acquire them. Thank you for respecting our safe community space.